ellis Painting and Decorating Surrey. Find out more about us. About our painting & decorating company in Surrey. 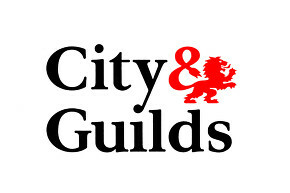 painting and decorating industry and is trained to city and guilds GNVQ Level 2. I have the necessary skills to apply the finish you are looking for to enhance your home. I work to a high standard paying attention to detail and ensuring your furniture and flooring are sufficiently protected whilst any painting or decorating work is carried out. On completion I will leave your home as I found it. Our painting and decorating service are offered in the following areas below. Domestic Painting – Houses, new build properties, self builds and residential flats. Any major painting and decorating works which involve drawings should be emailed to us via the contact us page. 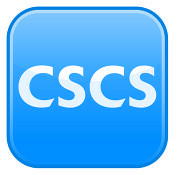 CSCS is the leading certification card scheme for individuals working in the built environment. Holding a CSCS card confirms a site worker has the required qualifications and training to carry out the work for which they are employed on a construction site. Copyright © 2015 Painting and Decorating Company in Surrey. All rights reserved.